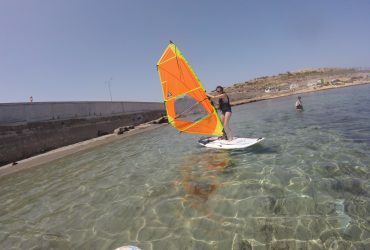 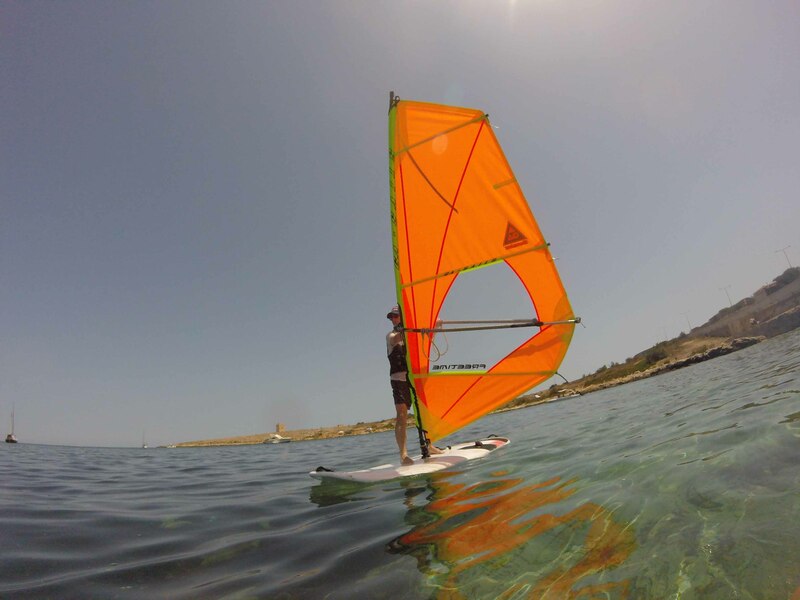 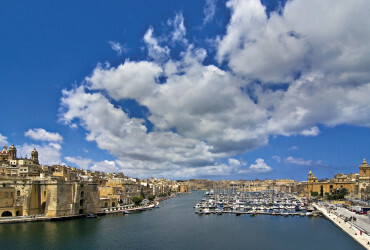 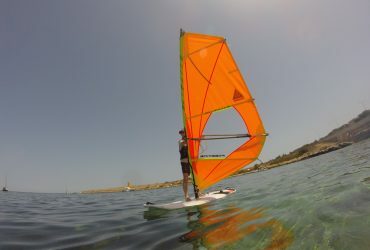 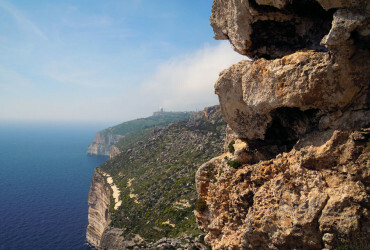 The best equipment in Malta's finest windsurfing locations! 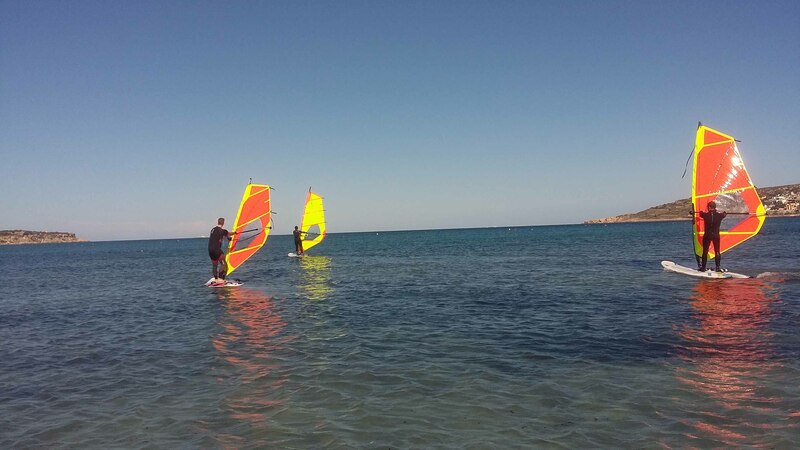 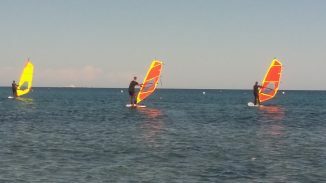 We specialise in assisting beginner windsurfers to master the basics of this exhilarating sport. 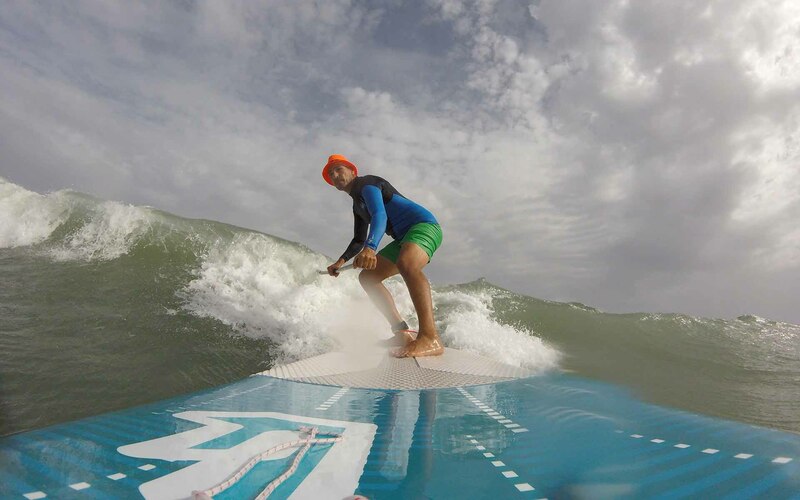 A wide range of boards and tack are available for hourly or daily rental from our stores. 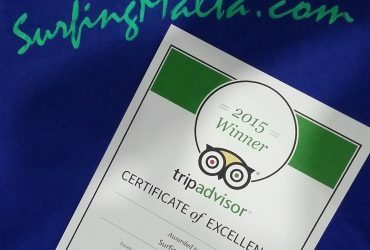 Accommodation assistance thanks to our partner company, the unique and intimate Boho Hostel. 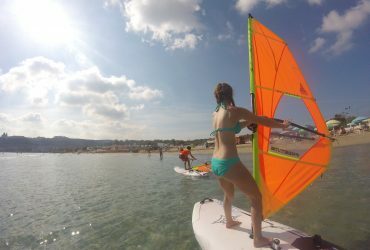 A wide range of watersports, activities and cruises available to fill up your leisure time with new experiences.